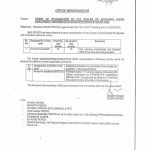 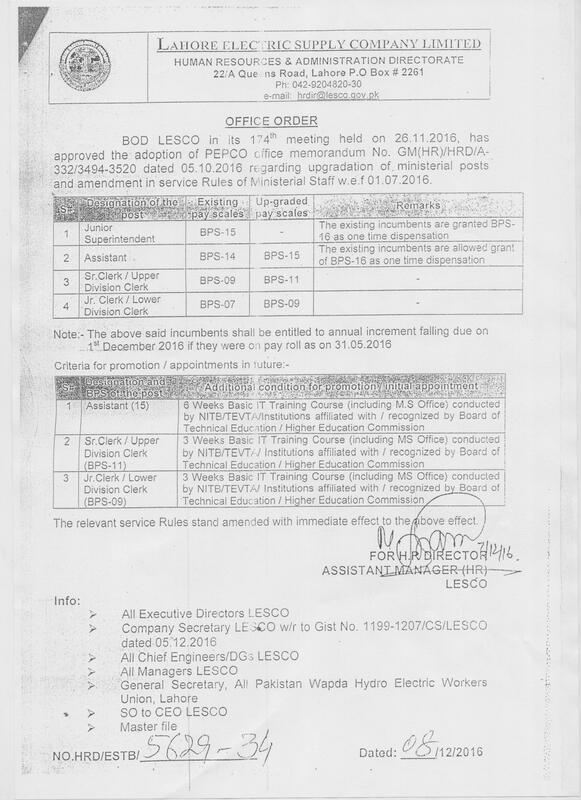 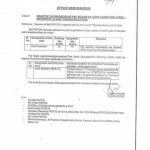 Notification of Upgradation of LESCO Employees has been issued by Lahore Electric Supply Company Private Limited on 07-12-2016. 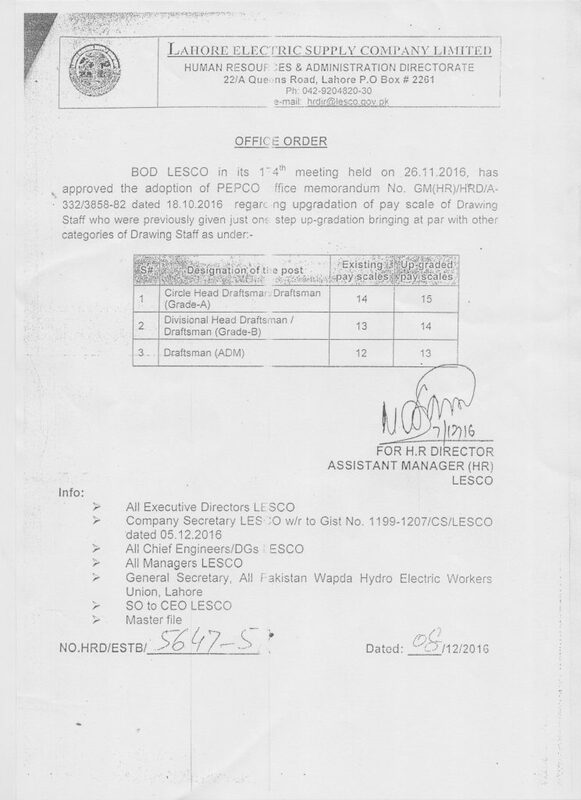 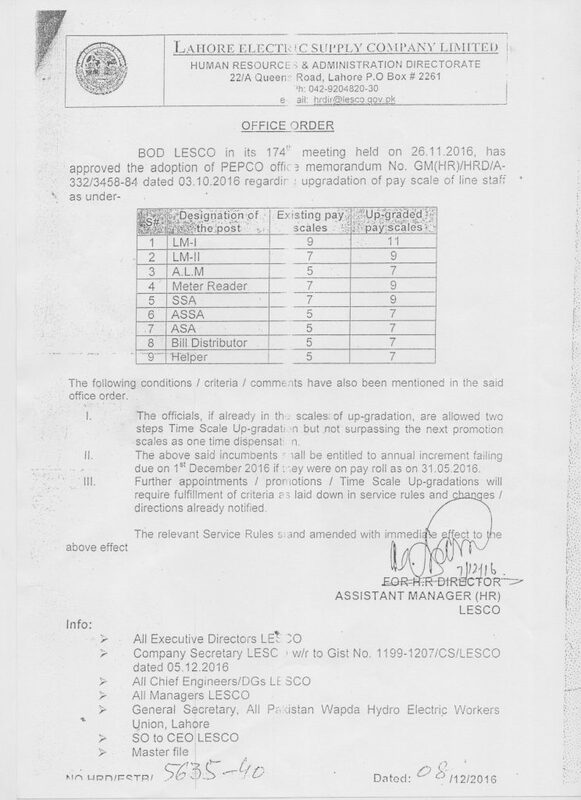 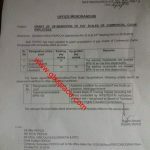 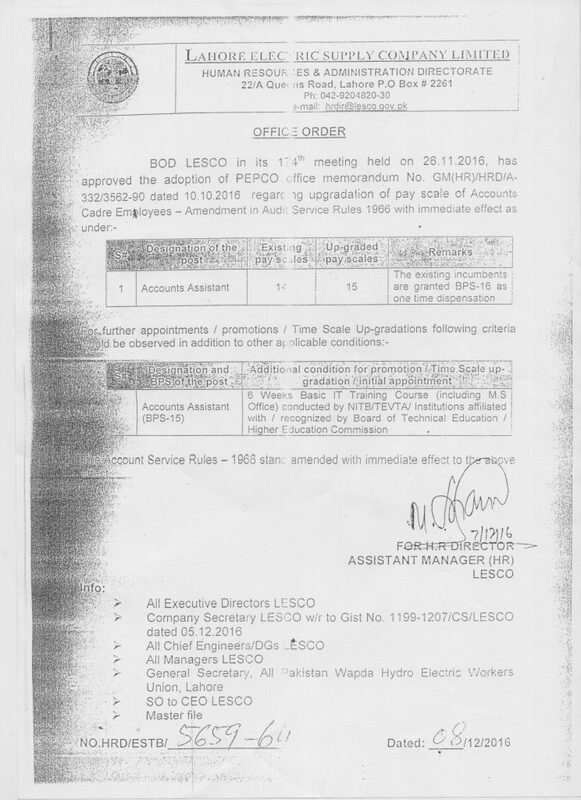 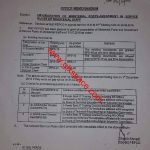 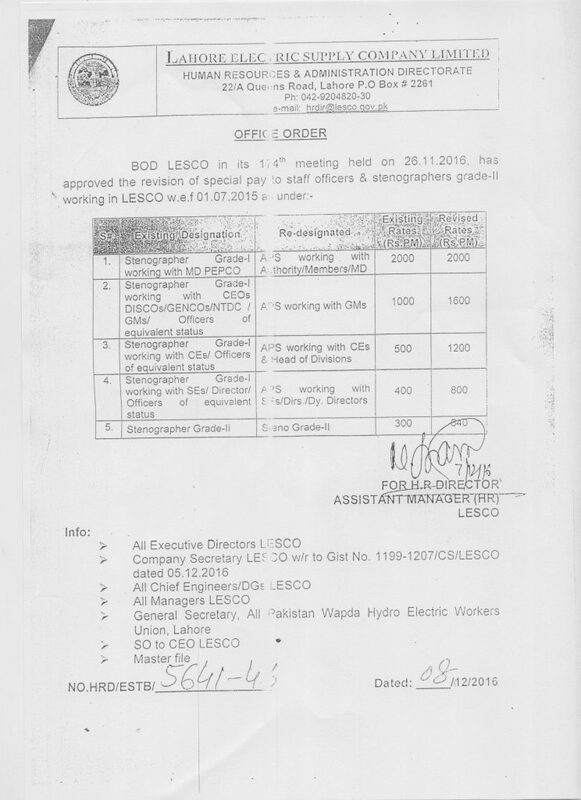 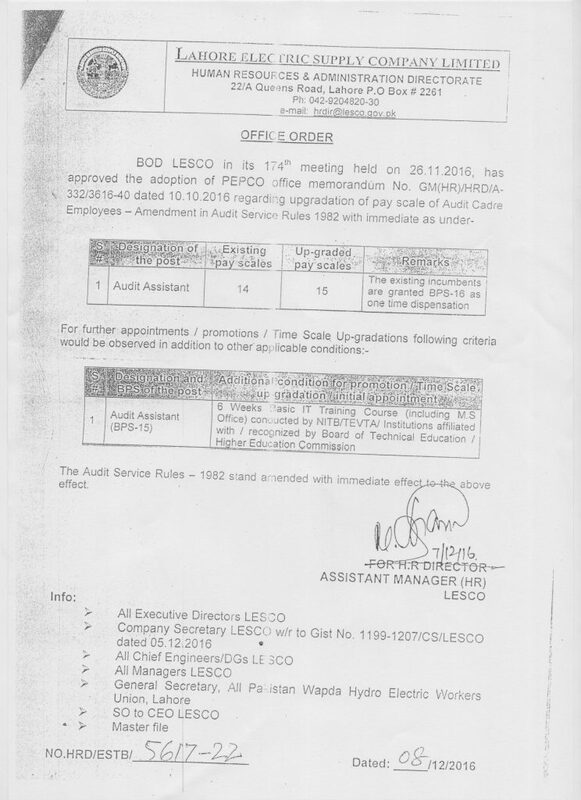 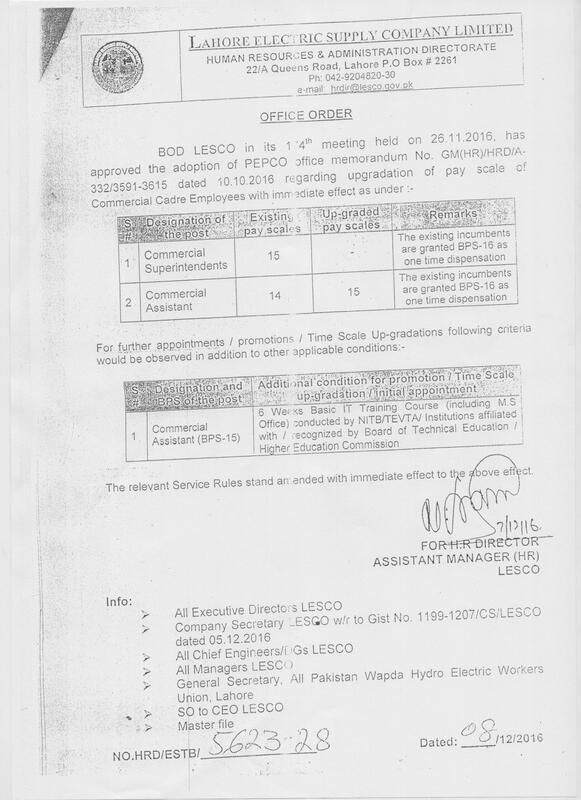 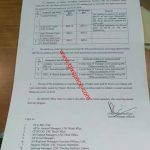 Special thanks to Mr. A.R Sajid for sending the copy of the Notification of Upgradation of LESCO Employees. 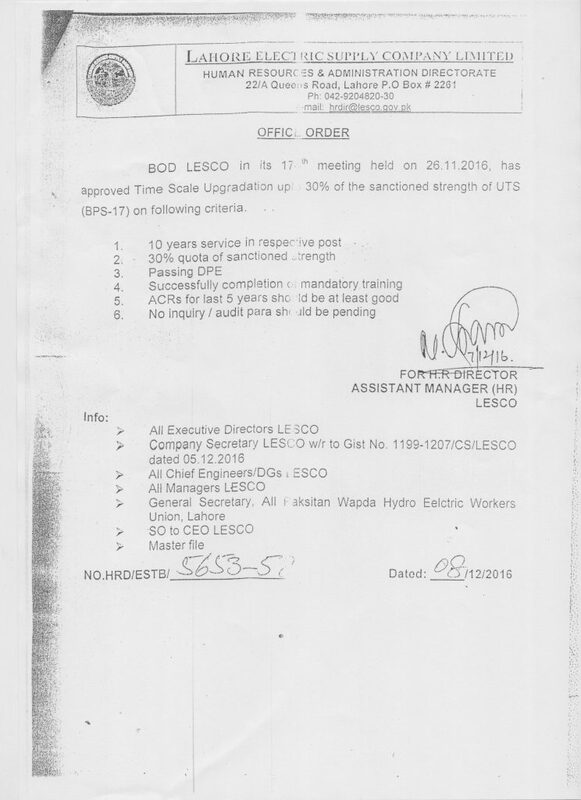 Ro ofcz mi ldc k 7 sy 9 grad ni hoa.kuu?